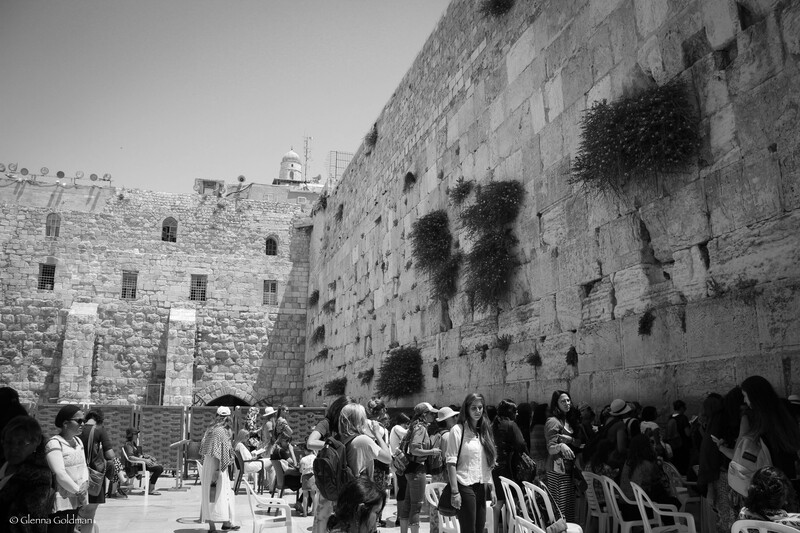 June 21, 2015 June 21, 2015 • Glenna G.
I hardly know where to begin with this post… I spent 10 days in Israel, and we covered a LOT of ground in that amount of time! I usually go in chronological order, but we did way too much, so I’ll just hit the highlights. I didn’t get much time for photography, but I was still able to capture a little bit of Israel. A few years ago I found out about an organization called Taglit (Birthright). 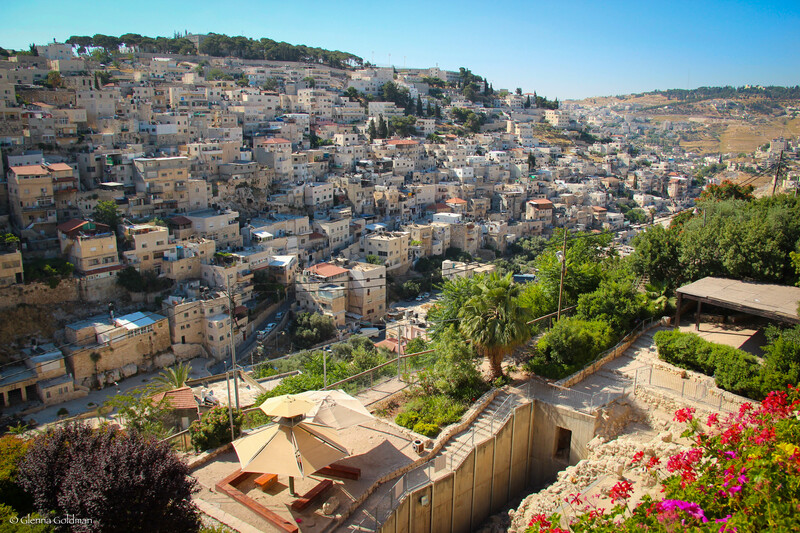 This organization offers youth ages 18 to 26 the opportunity to visit Israel for free (mostly). The program is funded in part by private donors, and in part by the Israeli government. I know what you’re thinking, of course the trip is very one-sided, since it’s funded by the Israeli perspective. But after hearing about what a great time all of my friends had on the trip, I couldn’t pass up the opportunity to visit such a historically important part of the world. I signed up with Israel Outdoors, and was placed on a trip at the beginning of June. The group was leaving from LAX, so I drove 6 hours from Phoenix and spent a few nights with my friend Isaac in L.A. before heading to the airport. At first it was a bit awkward, but as more people arrived we started to warm up and chat with the 39 other members of the group. There were 2 staffers, passing out name tags and double-checking our passports. We were flying to Germany and then to Israel, and it turns out that we were on a later flight than originally planned, so we had about 6 hours to kill in the international terminal. We spent our time playing cards and getting to know each other. The group was very diverse, with some on their way to graduate or medical school, some on the road to various careers, and others making their way as bakers and bartenders. Most were from California, but not all. After arriving in Israel, we met our Israeli tour guide. She herded us onto the bus and we crashed for the night. 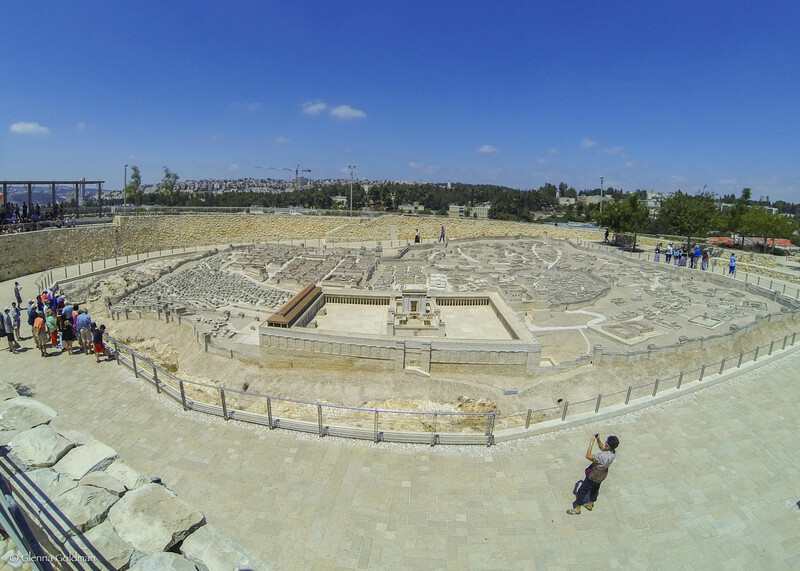 The next day we visited some ruins in Caesarea, then the ancient city of Tzfat. Everyone was adjusting to the heat, but of course coming from 115 degree Phoenix, it felt quite balmy to me! 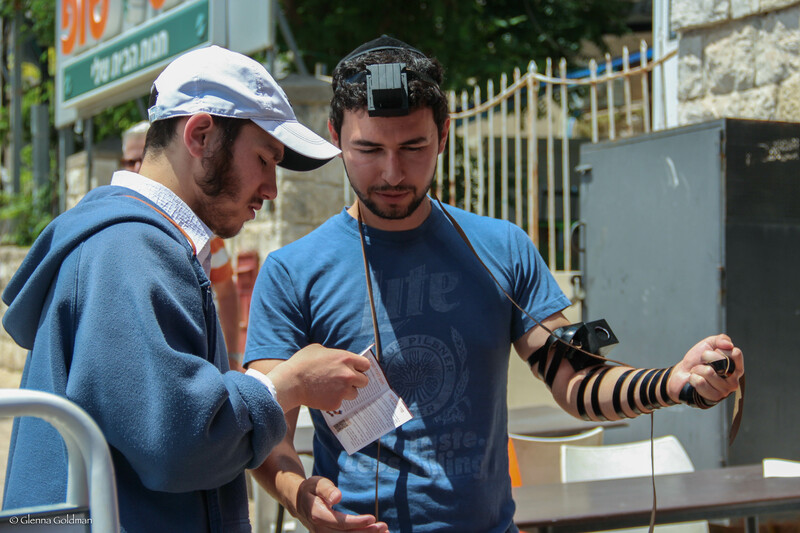 Tzfat had a very picturesque market street, and some of the guys tried out tefillin, which are used in prayer. Black boxes containing parchment scrolls are placed adjacent to the heart and the brain to demonstrate the willingness of these organs to perform the service of God. We did a Shabbat ceremony (dusk on Friday, which is the beginning of the Sabbath, continuing till dusk on Saturday), which was extremely interesting for me since I’d never participated in that before. We lit candles and sang prayers, and they did a great job of explaining the meaning behind everything. We did some more learning in the morning, and then hung out in the pool. On Shabbat, you’re not really supposed to do anything. We were told that Jews are not supposed to drive or use electronics on Shabbat. In Jerusalem, the city was like a ghost town, a stark contrast to its regular hustle and bustle. I’d go more into detail, but the subject of what is and what is not allowed on Shabbat can fill entire books. A few days into the trip, we met seven Israeli youth (about our age) who would be traveling with us for a few days. They had all served or were currently serving in the Israeli Defense Forces. We hit some major points in Tel Aviv, learning about how Israel became a country. The lifeguard kept shouting things in Hebrew, so we’d look around and try to figure out if we were in trouble for going too far out. The water was very salty, and extremely refreshing. It reminded me a bit of Miami Beach, with all of the high-rises in the background. The next morning we awoke extremely early (3:30 am) for a sunrise hike up to Masada, an ancient fortress with a rather dark history. The Roman Empire sieged this city of Jewish rebels (the Sicarii), ending in a mass suicide of the 960 people living there. And then of course, floating in the Dead Sea! I had never experienced anything quite like this. The water was very warm, and any cuts began to burn like crazy immediately after submersion. It was actually difficult to get my feet back down under me, and the salt concentration made my skin feel oily. This was our hottest day in Israel, at about 105 degrees. The next highlight was sleeping in Bedouin tents in the Negev Desert. We finally had some free time, so some of us played soccer or Frisbee, and some just rested. We participated in the TelAviv Urban Experience, which consisted of being part of a flash mob (yeah, we were surprised too), a talk by an Israeli pop artist, and a brief session with a local DJ (complete with dance party). 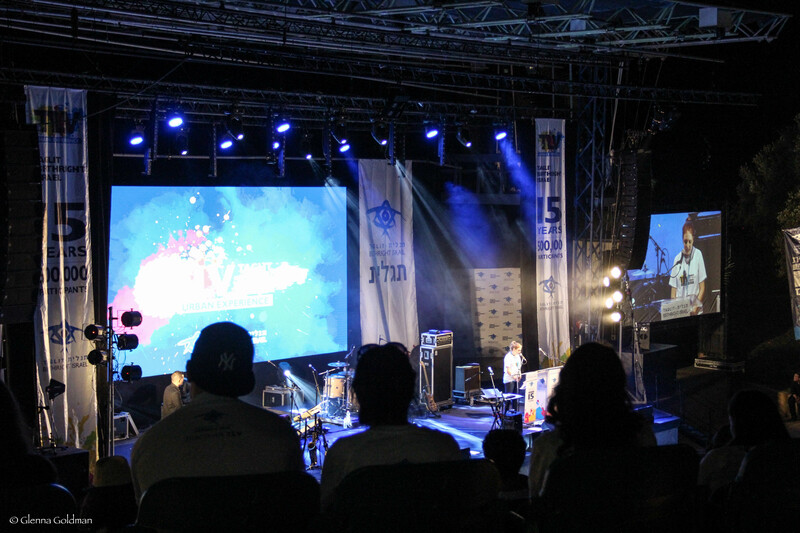 We ended the day with a gathering of all of the Birthright groups in TelAviv to celebrate the milestone of 500,000 participants. Some of the founding donors spoke, the 500,000th participant said a few words, and then we had a free concert. Before the concert, my friend Carey and I played Frisbee with some guys from another group. This was pretty much the most interaction we had with any other Birthright group, although there were always at least 2 other groups at any hotel we spent the night at. I think we were just so overwhelmed by the large size of our own group (47 when the Israelis joined us) combined with the busy days that we just couldn’t handle trying to make even more friends. Then we drove on to Jerusalem! The next day was a bit heavy. We visited the Yad Vashem Holocaust Memorial. Unfortunately we only had 3 hours, which was not nearly enough time to see everything in the museum. We went to Mt. Herzl, Israel’s National Cemetery, which had unique-looking graves. Some of them had little gardens on top, and others were just covered with rocks. When we asked about this, the Israelis said that flowers die, but rocks are forever. Makes sense. We visited the grave of Michael Levin, a boy from the US who had moved to Israel, joined the IDF, and was killed at age 22. After his story was picked up by the media, his story became famous, and thousands of people came to his funeral. His death prompted an organization that serves “lone soldiers”, those without any family in Israel. When we visited, his grave was full of baseball caps. The next day we visited the Old City. We walked through Hezekiah’s Tunnel, an old aqueduct underneath the city. This was a really cool experience, since it was pitch black and full of water between ankle and waist depth. Afterward we visited the Western (or Wailing) Wall. Only women were allowed on this side. Out of respect, you do not turn your back to the wall, but walk backwards away from it. One of the Israelis invited us to see his home, which was right in the center of the Old City. It was very old, with a basement dating back 1,000 years. We said a sad farewell to our Israeli friends, which we’d become quite close with in only a matter of a few days. We all wished that they could’ve been with us all ten days, as they lent a different perspective and a great amount of relevance to all the information being pumped into our brains. 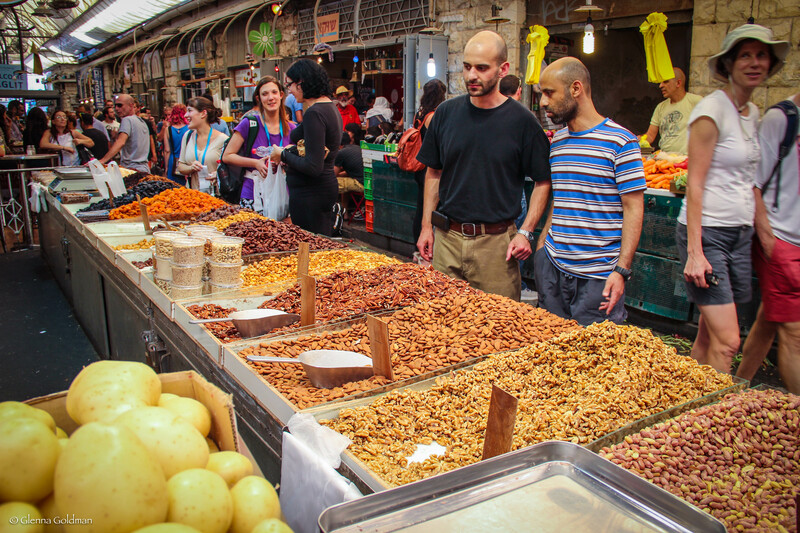 We visited the Mahane Yehuda outdoor market in Jerusalem, and found some last-minute souvenirs to take home. This was our last chance because the next day was Shabbat, and virtually everything in the city would be closed. The market was packed, and full of freshly-baked pastries, spices, dried fruit, and everything you’d expect in a Mediterranean country. The next day we visited the museum, and saw the Dead Sea Scrolls and some artifacts of Judaism from all over the world. A large re-creation of what the city used to look like. We enjoyed the rest of Shabbat, had some final games, and a final dinner. We all stayed up till midnight, and then said goodbye to the people who were extending their trip. The rest of us rode the bus back to the TelAviv airport for the flight back to Germany, then LAX. Some other highlights of the trip were hiking the Golan Heights, visiting the border with Jordan and Syria, rafting on the Jordan River, hiking to a desert oasis, eating the best falafel and hummus of my life, trying halvah, and going out with the group in Jaffa, a trendy little neighborhood of bars and cafes. That’s the bare-bones basics of this trip. I’m grateful that I got the opportunity to see Israel for free. 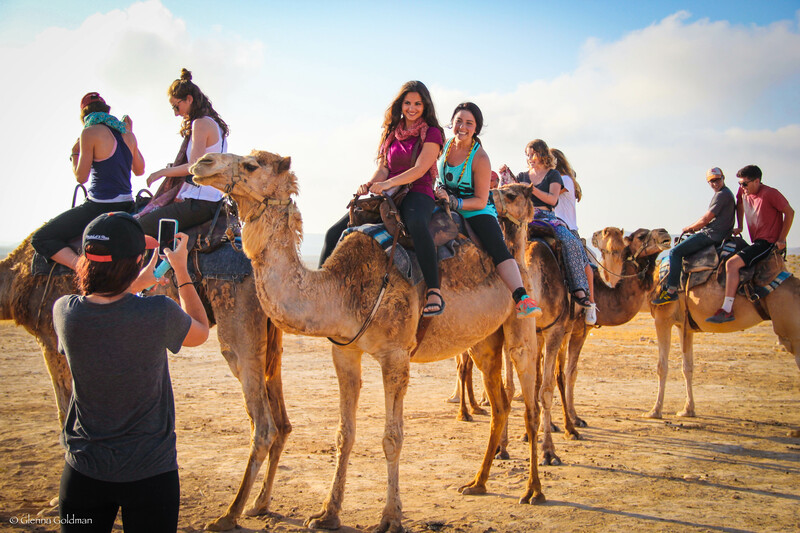 We learned so much about Israel, the many cultures that make up the country, the conflict that Israelis face each day, and at the end we had so many more questions. As our guide kept saying, we could spend years studying Israel and we still might not understand it all. I did not extend my trip, but perhaps I’ll return to see the rest of Israel some day. Posted in Travel BlogTagged TravelBookmark the permalink.